This article is co-written with Frank Langston of President and Founder of PaybyGroup. There is an autumn crispness to the air here in New Hampshire. 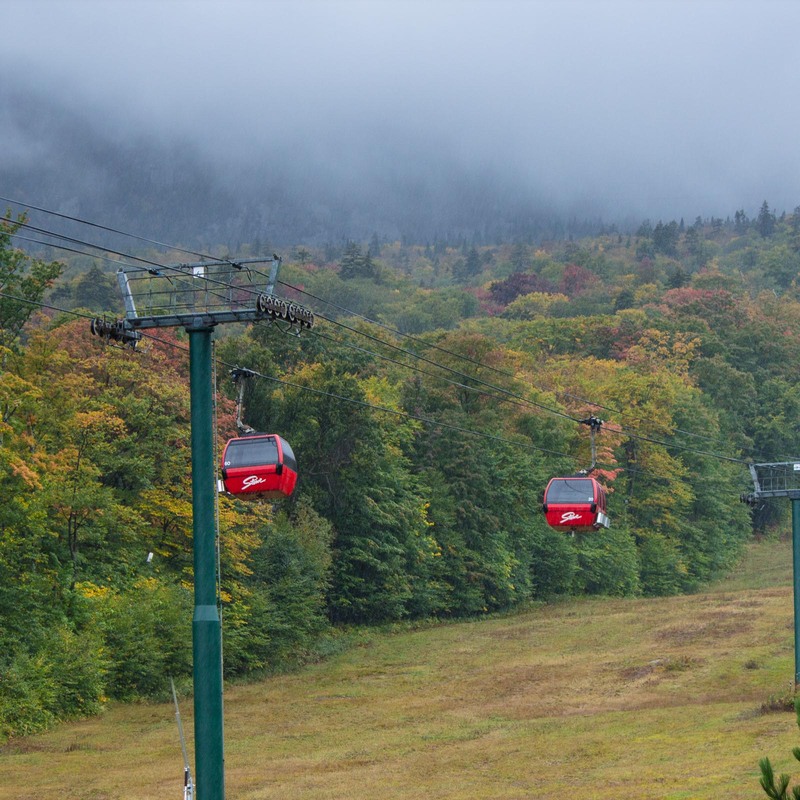 While the apples are being picked, boats are being put up for the season, and leaves are being raked, we have skiers gearing up for a winter of hitting the slopes. Even though we are less than an hour away from major ski areas, we have groups of friends and families preparing their vacations to the larger ski areas. It’s endless skiing on the larger mountains during the day and finishing it off in a nearby vacation home winter rentals with all the amenities to be enjoyed by everyone in the group. This experience draws skiers to the larger ski resorts in New England, Canada and out West. With ski areas within an hour of our home, we will still drive the extra two hours to spend the weekend at a larger resort just to enjoy the higher peaks with miles of corduroy snow. Some of my favorite ski memories involve the Ladies’ weekends spent with 10 friends in a ski condominium in Northern New Hampshire. There was enough to organize with dates and food, that I can’t even imagine being the organizer in charge of collecting all the money from such a large group! Inevitably, my friend would be chasing down the money throughout the weekend which had to take some of the fun out of the weekend for her. But it’s not just winter sports enthusiasts planning group trips; it’s also families planning holiday vacations in the warmer, beach areas to the south or groups putting together marathon golf vacations. Whatever your location can provide for activities to escape the winter doldrums, you will get groups of friends and families planning their winter vacations to your area. How you manage them and how well you accommodate them will help to market your vacation rentals to not just the initial contact making the reservation, but to the entire group. As a property manager, how can you make managing your large group reservations as easy as possible, and encourage more large groups to rent from you? Well, at Barefoot Technologies we’ve partnered with Pay By Group to make it incredibly simple. Pay By Group helps your property management company accept payments from and convert bookings from groups, large and small, all without lifting a finger. By using Pay By Group, guests now have a secure online hub through which multiple members can make payments for one of your properties as well as discuss plans for their trip. Your property management company and the group’s members will be automatically notified when people join, payments are made, and the reservation is finalized, so you’ll always know what’s going on. You’ll eliminate the usual hassles of a single guest needing to make a large upfront payment and collect reimbursement from myriad group members, giving potential guests an opportunity to stay with you they literally wouldn’t have had before. You’ll capture an average of 5x more guest email addresses than traditional online purchases, offering you additional channels to seek feedback from your satisfied guests (and market to them as well). Property managers that currently use Pay By Group see 10-20% of their guests choose Pay By Group to make online bookings. Make booking large groups a snap by signing up with Pay By Group through Barefoot today. Winter fun and the snowbirds that come with it are right around the corner! To watch a webinar of how this service works, please click here to visit the Barefoot Pay By Group partner page (complete the form to gain access).